Hill Top Winery offers over 25 acres with breathtaking views and rolling vineyards creating the perfect intimate venue for any occasion. 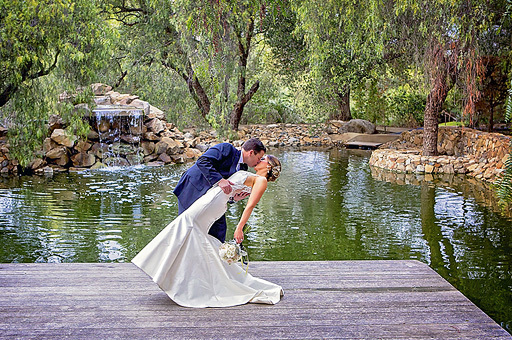 The property features indoor and outdoor venue options with the most popular being our private pond with a picturesque waterfall and romantic market lighting. Contact us today so we can help make the dream of your special occasion come to life.